We are Not Just for Airports or Hotel Only! When traveling, there are so many little details to worry about. One wrong move, whether a missed flight, a misplaced concert ticket, or a misappropriation of funds, and your whole vacation can go from restful to stress-FULL before you even get out of the airport. Luckily, there is one detail you don’t have to fret about: PRIME TIME Shuttle is your premier hotel shuttle service in the Los Angeles area. While most people think of the airport when they think of PRIME TIME Shuttle, we’d like to ask you to consider PRIME TIME for your hotel shuttle needs as well. You have trusted us to get you to the airport on time for over 25 years. Our same fleet of perfectly maintained vans, tended by our polite and cautious drivers, can happily provide you with shuttle service. We still provide the quality service you’ve come to expect from us. 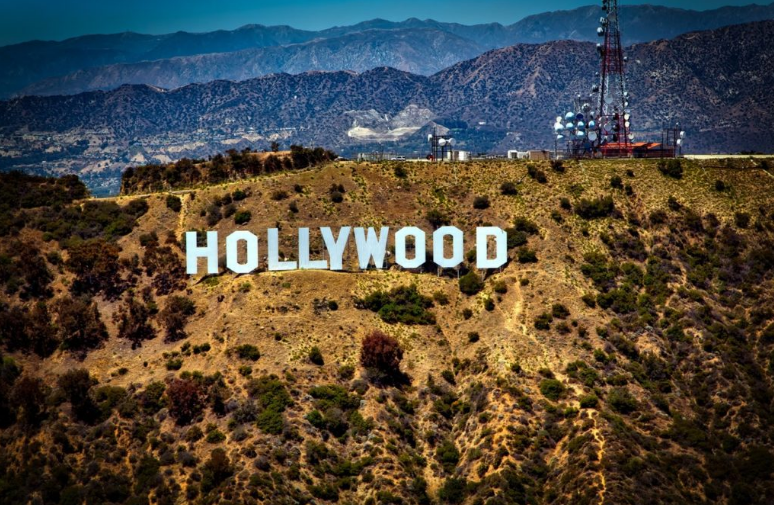 Planning a visit to Hollywood to walk amongst the stars? Our LAX shuttle provides services to any Hollywood hotel with a 90028, 90038 or 90068 zip code for the low, low fare of $15 per person. Another popular Los Angeles destination is downtown LA with its theaters, museums and concert hall. Whether it is the Kyoto Grand Hotel, the Wilshire Grand Los Angeles, or the simply grand Biltmore, Prime Time’s hotel shuttle price to downtown Los Angeles is certainly not grand. And who among us can plan a trip to Los Angeles without a stop at Disneyland? You’ll be happy to know that our hotel shuttle to Disneyland services, all of the Anaheim hotels have all low fares. But if hurling through space or intentionally boarding a runaway train is not your idea of a relaxing vacation, we’d like to bet that boarding a cruise ship is. Lucky for you, Prime Time offers a special deal on the hotels surrounding the Port of Los Angeles as well.… your hotel shuttle service to the cruise ship ports will only run you for a minimum amount too! There is no travel destination more unique than Los Angeles. With literally something for everyone, you can have your cake and a cheap hotel shuttle too. You can check out our promos here too!